This is an image block showing a caption below. This is a video block using a custom thumbnail view and displaying a caption below. 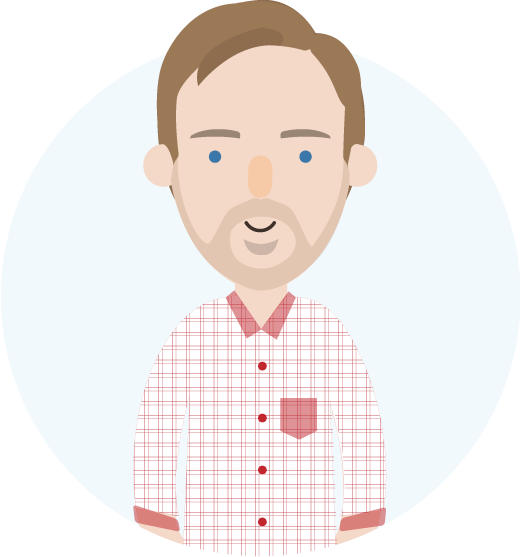 Benson Garner is Content Lead at Strategyzer and helps enterprises design better business models via Innovation Principle. Follow Benson on Twitter, Facebook, LinkedIn, and Google+.